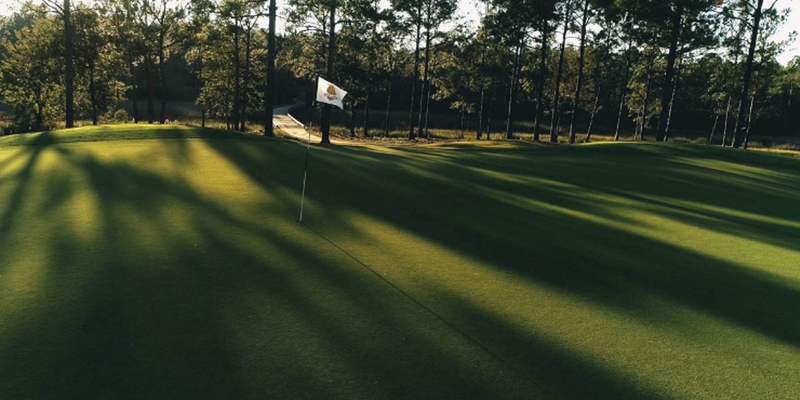 Golf Digest names Shell Landing among America's Best New Courses of 2002. 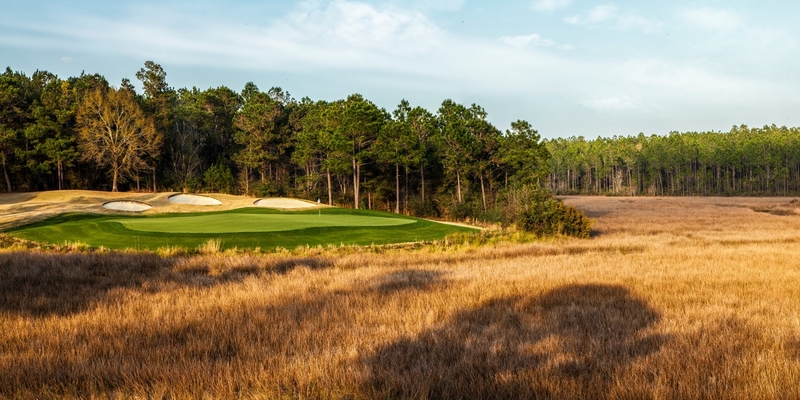 The January 2003 issue ranked the Davis Love III championship design #5 in America in the Best New Upscale Public category, and the only one in the top 5 located in the South. 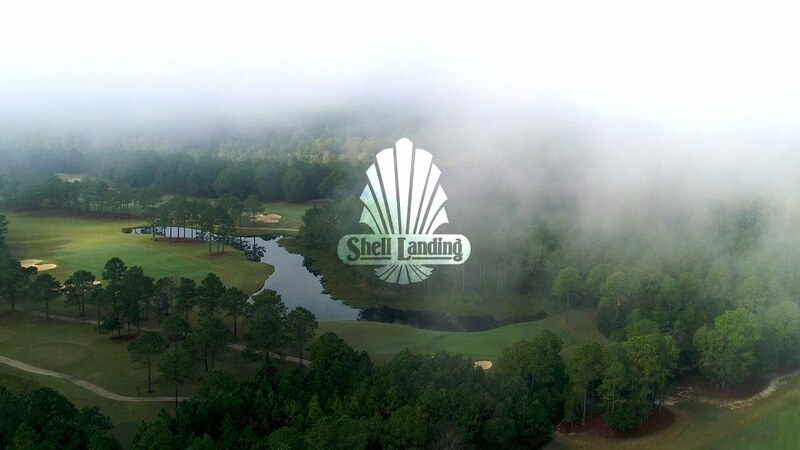 In 2007 Shell Landing was recognized by Golf Digest when it was presented the "Architecture Award' in recognition of our outstanding design and was named amoung the "Best Golf Courses in the State." 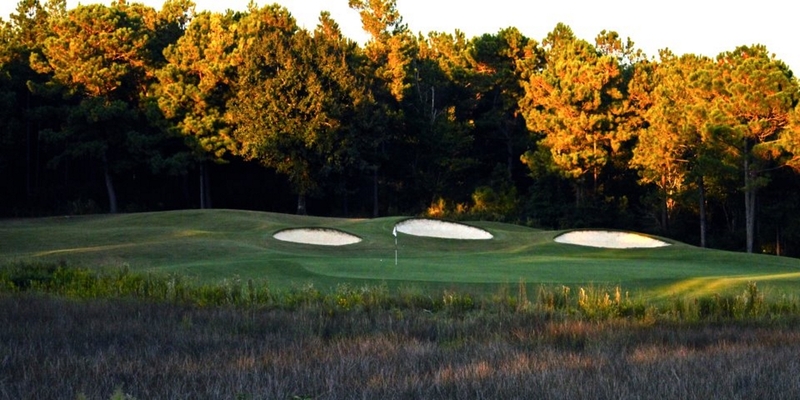 Exemplary personal service, five sets of tees, and immaculate course conditioning make a visit to Shell Landing a rewarding, enjoyable experience for golfers who demand the best. A beautiful clubhouse and deck offer every amenity. Shell Landing features a complete 15 acre practice facility, locker rooms, storage, and pro-line rental clubs are available. Please call 228-497-5683 for current rates. Call 228-497-5683 for rates and tee times. Contact Shell Landing Golf Club at 228-497-5683 for more information and details on holding a golf outing at the course. 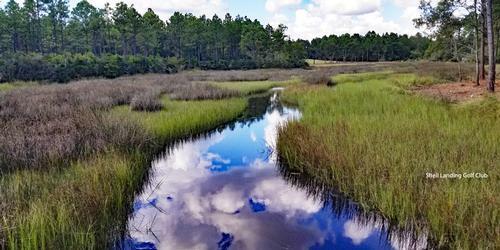 Contact Shell Landing Golf Club at 228-497-5683. 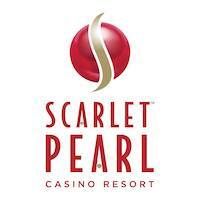 We are proud to offer one of the best dining experience on the Mississippi Gulf Coast. We want your experience at Shell Landing Golf Club to be a celebration of warmth, generosity and exquisite dining. This profile was last updated on 12/31/2018 and has been viewed 12,366 times.